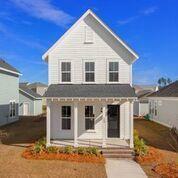 Remarks: Great Open Floor Plan Home With Full Front Porch Overlooking Park. Large Master Bedroom And Closet, Laundry Room And 3 Bedrooms All Upstairs. Covered Rear Porch Overlooking Nice Rear Yard.